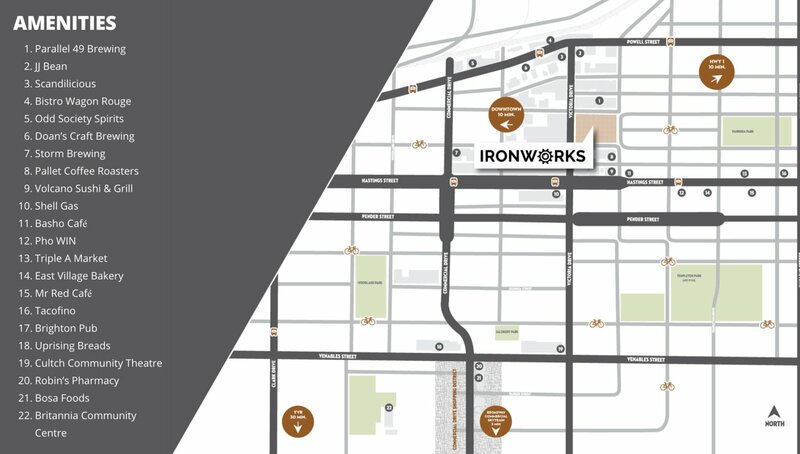 Commercial Strata Pre-Sale, at the “Ironworks,” developed by Conwest. 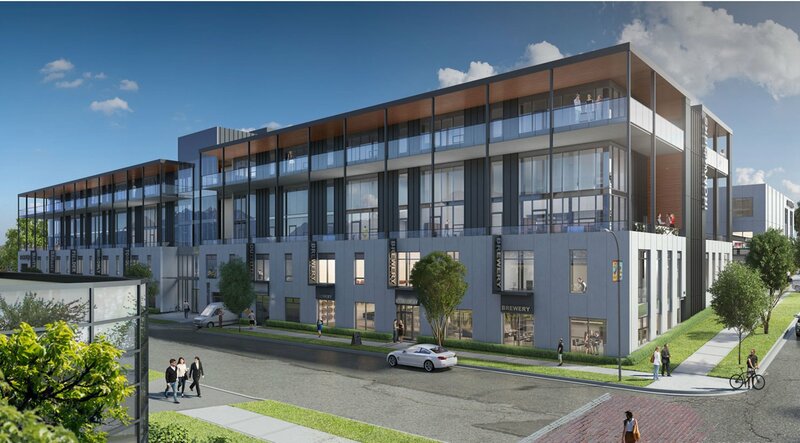 East Vancouver’s most exciting new commerical building with a mix of showroom, loft office, and warehouse flex spaces. Unique modern inspired building with stacked layout is functional and designed specifically for the modern day business application, or industrial use. This unit was a 2250 sq.ft. 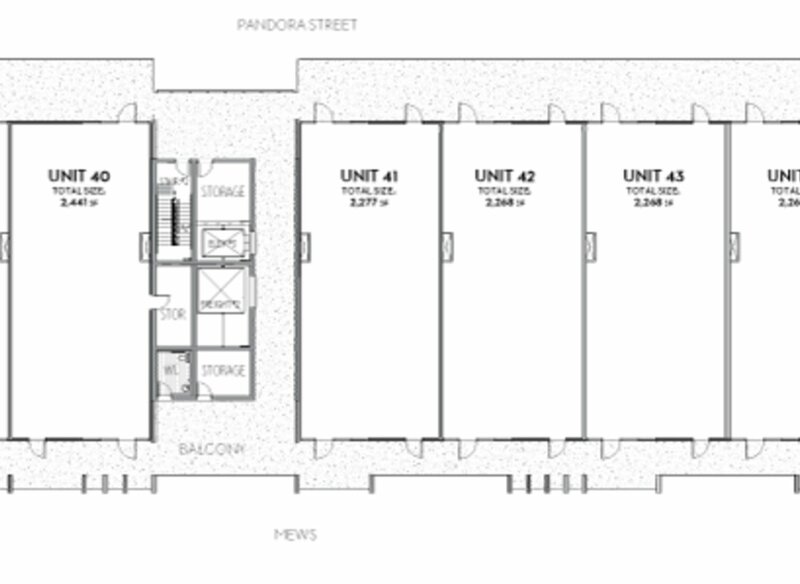 loft style office, in the Pandora Building, with 11’ ceilings and views to the North Shore and Downtown Skyline. 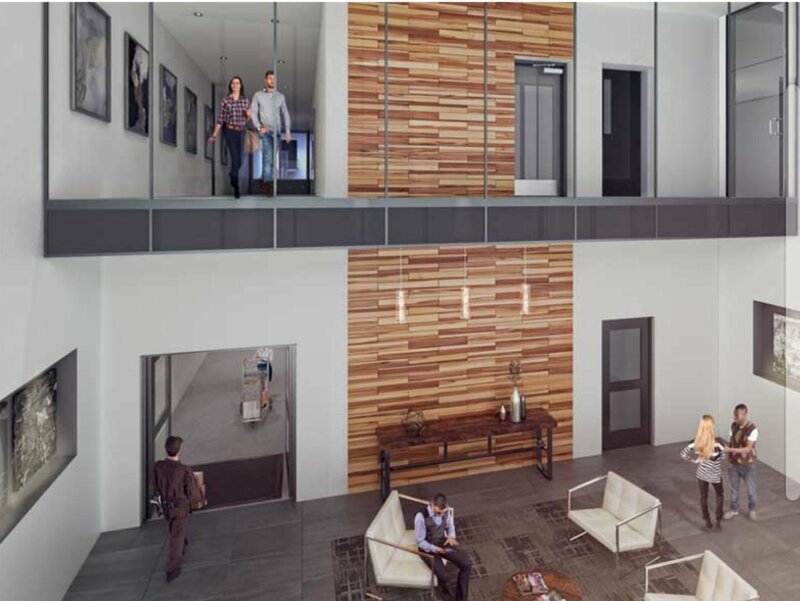 Units include underground parking stalls, electric vehicle charging stations, bike storage and elevator access. 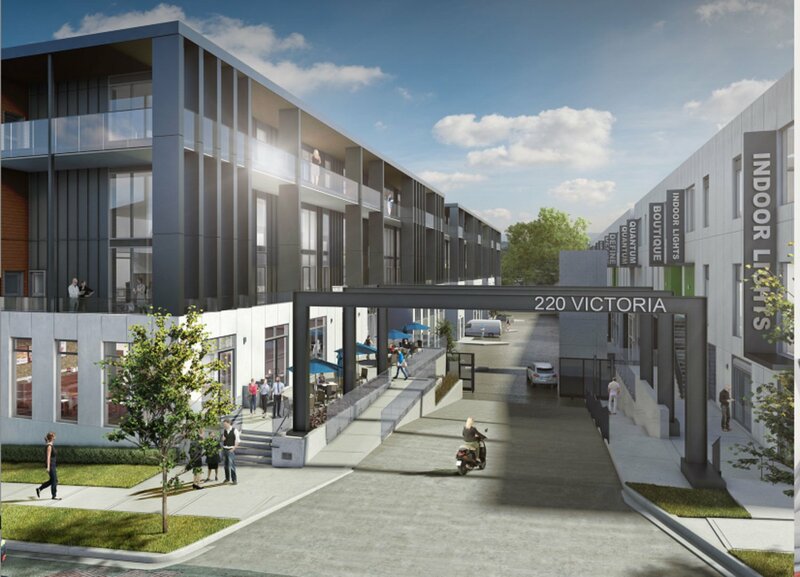 The building has a common rooftop deck perfect for company events or a common meeting area. A series of sustainability features include sunshade cooling, variable heating/cooling heat pumps, and automatic lighting, all reducing the overall consumption. 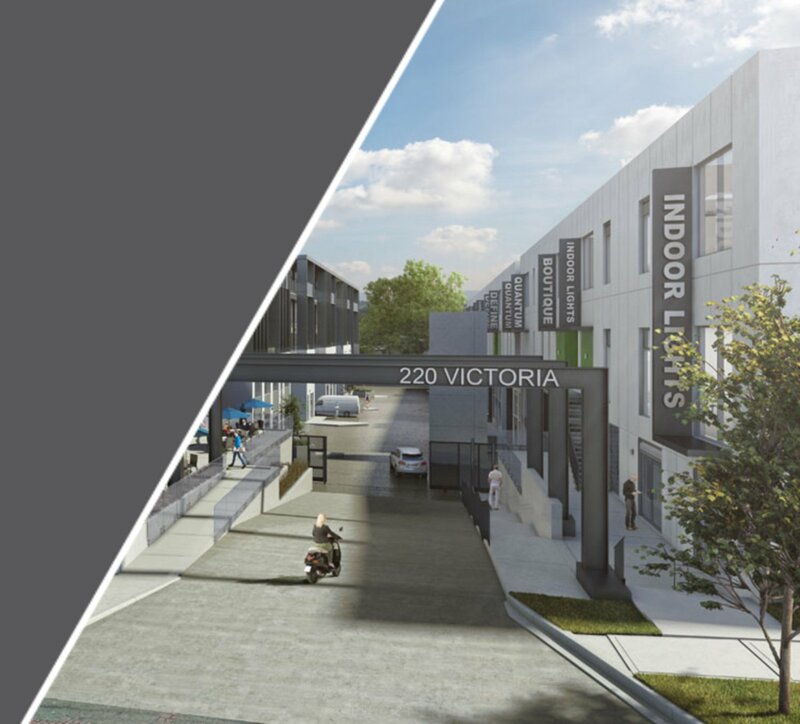 For buyers representation and more information, contact Paul Albrighton, 604-315-5574.